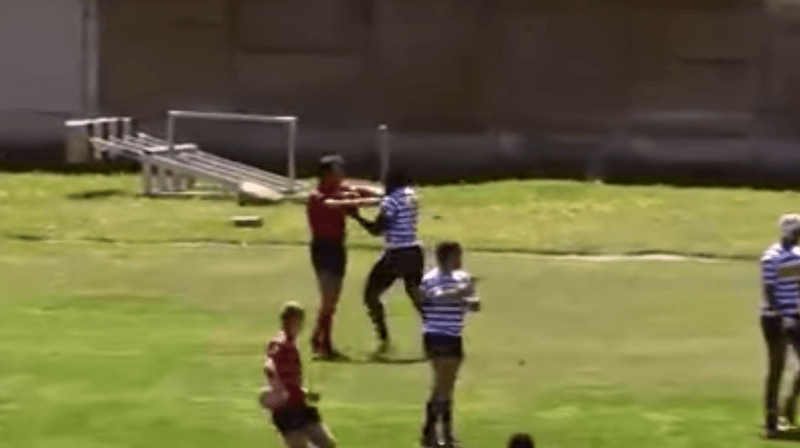 This past weekend saw an ugly fight unfold between two outside backs from Western Province and EP’s U19 sides. 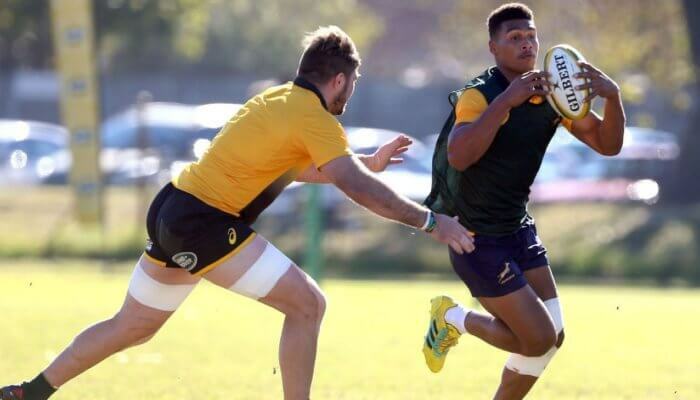 The fight started after Province’s wing Christian Ambadiang was tackled into touch by EP fullback Dylan Le Roux. 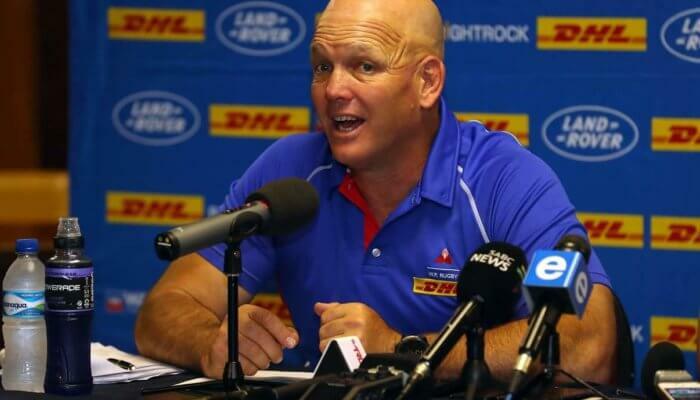 His subsequent retaliation elevated the situation, with Le Roux then throwing a punch. The fight was then quickly stopped by the referee. 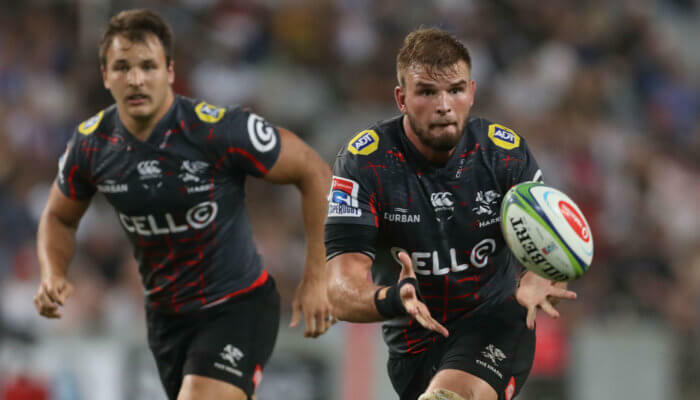 Both players were handed red cards but upon exiting the field, Ambadiang further antagonised Le Roux with a headbutt, leading to a second reactionary punch from Le Roux and a secondary fight broke out.